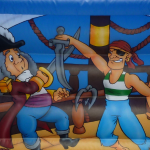 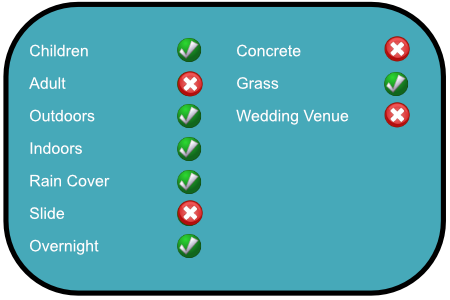 If you are planning a themed party, then our Pirate Castle could be what you are looking for. 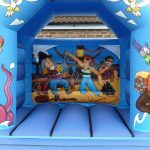 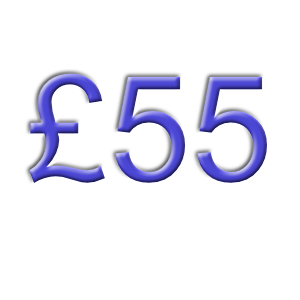 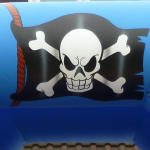 The Pirate Castle is approximately 12ft by 14ft (including front step) x12ft(H) in size, so practical for the smaller venue and are suitable for children up to the age of 10. 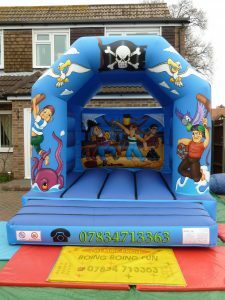 All Boing Boing Fun Bouncy Castles and Activities are suitabler for indoor and outdoor use.